So many sites youâ€™d recognize use WordPress. CNNâ€™s blogs are built on WordPress, as are Reutersâ€™, The Wall Street Journal, and Forbes. 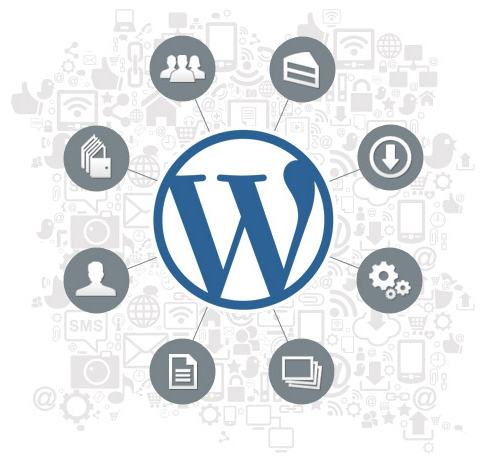 Mashable, The Next Web, and The New Yorker are also all built on WordPress.